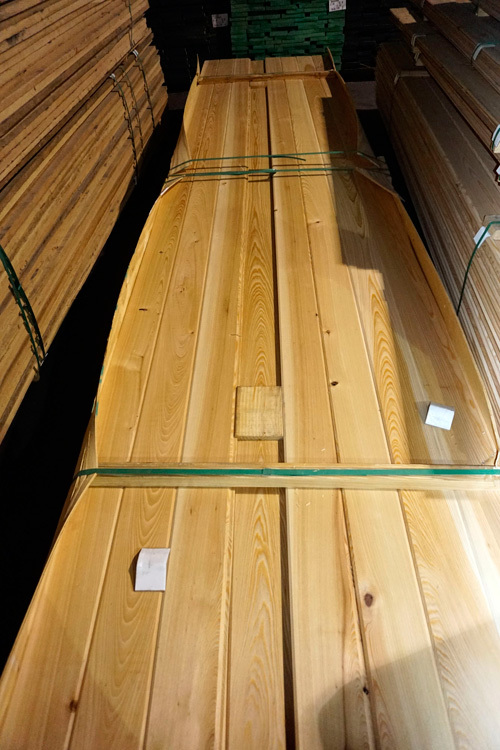 If you’ve ever seen Cypress, you know it is a beautiful wood whether it has been used for decking, exterior woodwork, or finished for interior woodwork. It’s known for its color consistency, density, relative lack of knots, and ease of use. 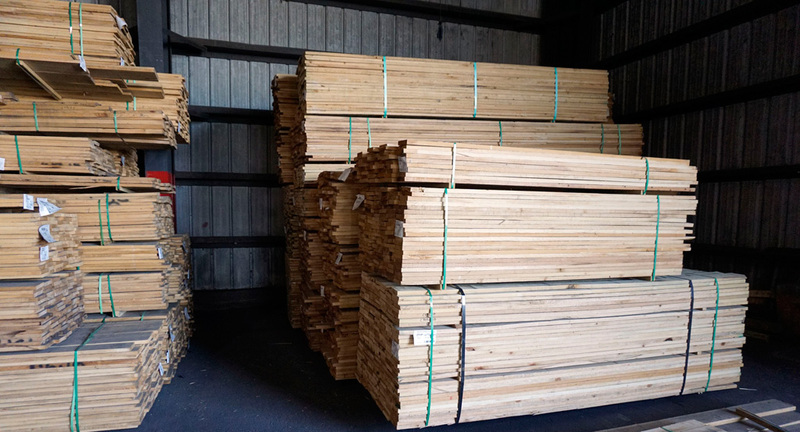 While it’s often used as an architectural wood for housing and other structures, in the U.S., Cypress is used for many of the same applications as treated pine or even redwood such as decking. That’s because Cypress is a very durable, weather resistant wood which means a deck made from Cypress will last for years. Cypress has existed for millions of years with fossilized examples dating back to the Jurassic era. Today, even though there is plenty of Cypress growing in the wild, many companies like ABS use trees from a managed forest to ensure that Cypress stays a truly renewable resource. 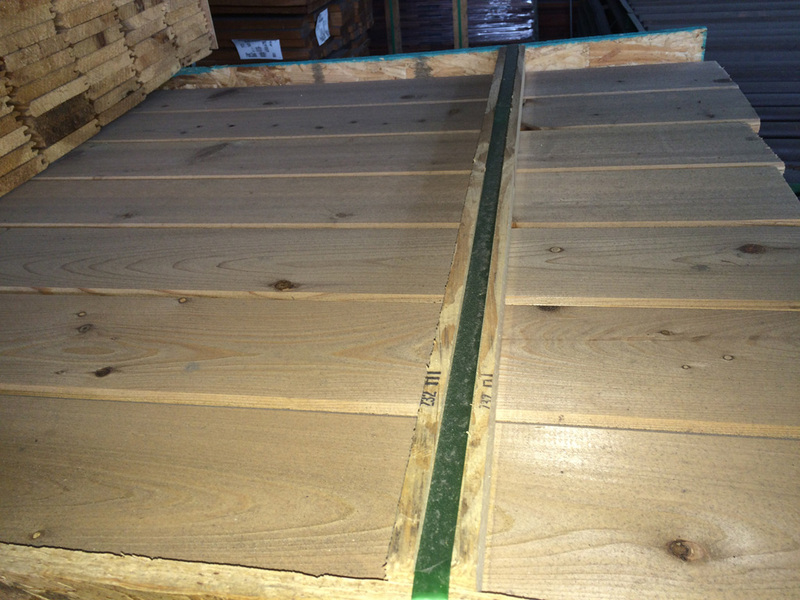 Cypress Decking Characteristics: Additional benefits include a relative lack of knots as well as a consistent density, hardness and color quality. 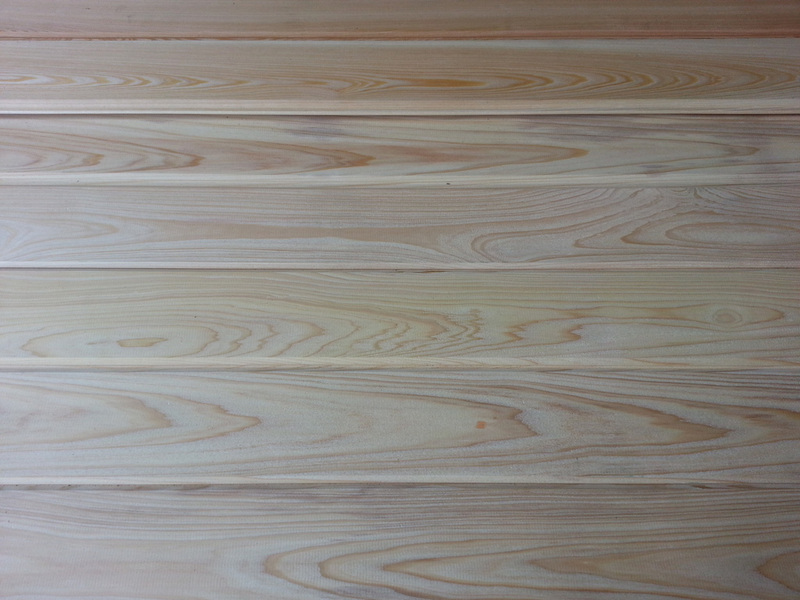 Cypress is easy to install, easy to finish and looks great which makes it a great enhancement for any home’s decor. Since Cypress, like treated pine and redwood, is easy to work with, it can be machined and planed for perfect squareness. Fastening Cypress boards and planking is also easy to do with screws or nails, and finishing Cypress with sanding and sealers is a breeze. 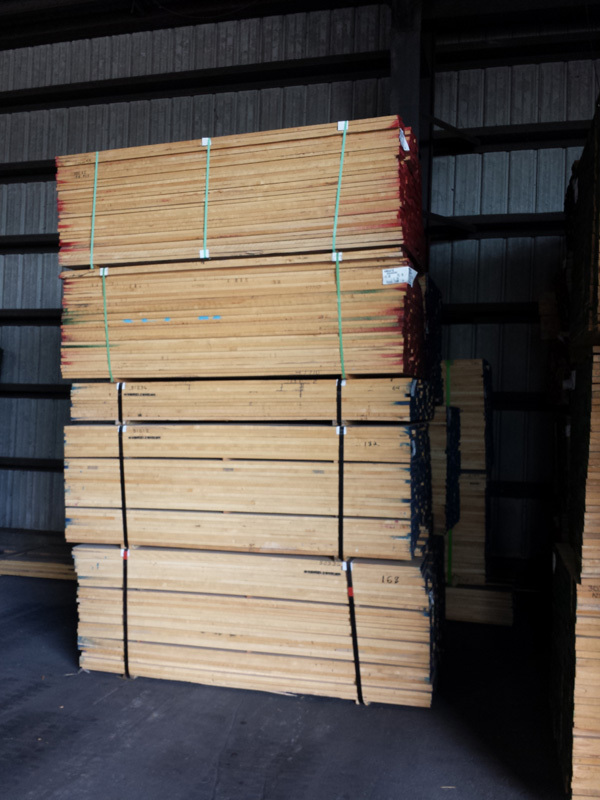 Cypress Decking Hardness: Cypress wood has a 1375 lbf rating on the Janka scale, which measures the resistance of wood to denting and wear. For comparison, it ranks in the same neighborhood as oak (Janka 1360 lbf) and maple (Janka 1450 lbf). 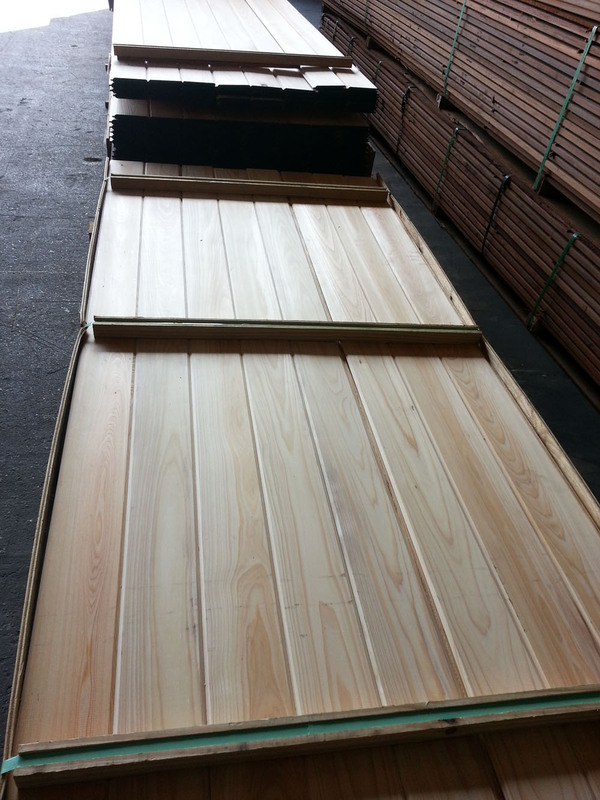 Cypress Decking Durability: Using Cypress for decking material provides you with lots of great benefits. 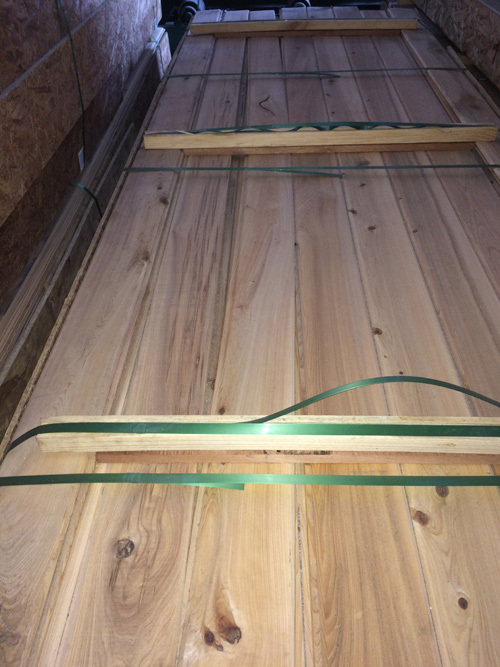 The first is that Cypress naturally resists warping and holds its fasteners and board shape quite well. The heartwood from a Cypress tree is even very rot and termite resistant and a naturally occurring chemical called cypressene contained in the heartwood is thought to act like a natural preservative. today at 404-549-4840 or 352-508-4990!